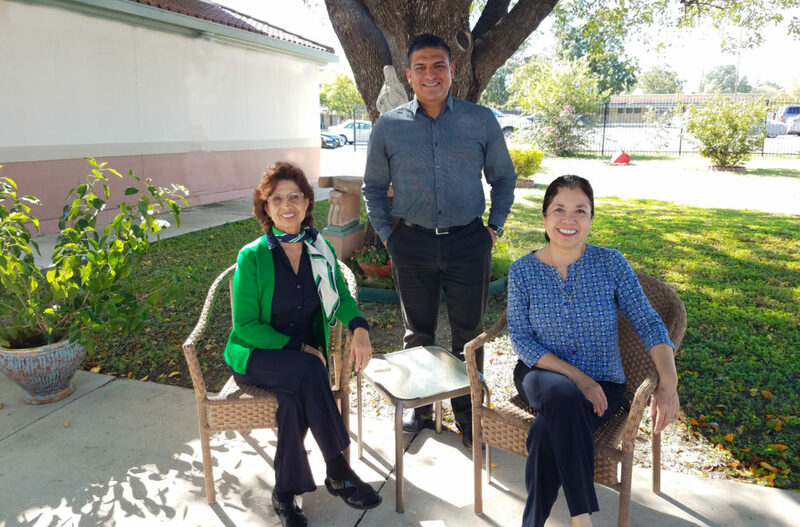 The Mexican American Catholic College is offering the Spanish en Vivo program for those wanting to acquire proficiency in Spanish. Classes are offered live via video conferencing software, Zoom. This program is excellent for people who want to learn and/or improve their Spanish language skills, but who are not able to attend classes on our campus. Class schedules encompass grammar practice in an easy, friendly, and motivating way, in an adult setting. Classes will be held on Mondays, Wednesdays, and Fridays, for one (1) hour and thirty minutes. Friday classes will focus on the practice of terminology specific to the participants’ needs, which will enrich the overall learning experience. Our Spanish instructors will provide you with the optimum learning experience using the latest technology and their personal skills to help you overcome your speaking barriers. 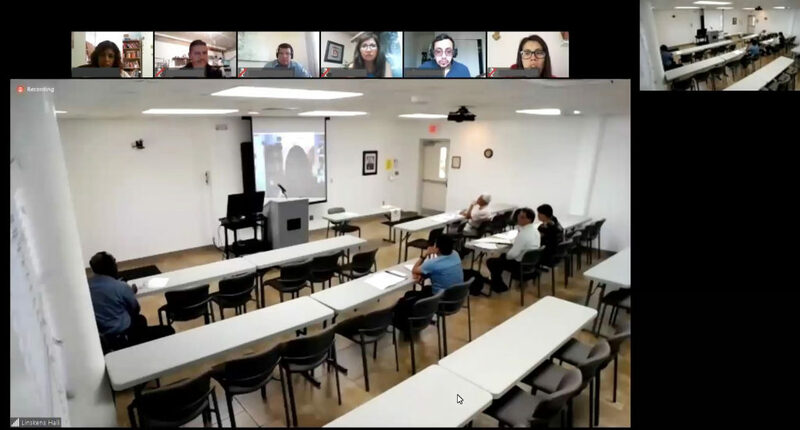 Raised in various parts of Mexico, MACC’s Spanish instructors are experienced and qualified native speakers who have been teaching for many years. Since MACC’s students come from many backgrounds and cultures, instructors are prepared to teach in a diverse classroom. Their dedication offers a learning setting that is fun and personalized. What is necessary for video conferencing?